Hey folks, this is Jessica. Welcome to the latest installment of Jess's Take. Here's a special post comparing two primetime dramas. In this post, I am comparing The X-Files and Supernatural, and how they are basically one in the same; however, there are some differences. This science fiction drama premiered on FOX in 1993. The original series ended in 2002. The series spawned a franchise which includes the spin-off The Lone Gunman, which was canceled after one season, two movies and accompanying merchandise. In March 2015, it was announced that the series would return as a six episode event series. The series revolves around FBI special agents Fox Mulder (David Duchovny) and Dana Scully (Gillian Anderson) investigating unsolved, marginalized cases involving paranormal phenomena. Mulder believes in the existence of aliens and the paranormal and Scully, initially a skeptic, is assigned to make scientific analyses of his discoveries to debunk his work and return him to mainstream cases. They develop a close relationship, which begins as a platonic friendship but becomes a romance by the end of the series. In addition to the series spanning story arc, the 'Monster of the Week' episodes form roughly two thirds of all episodes. It was initially considered a cult show, but grew into a pop culture phenomenon that tapped into the mistrust of governments and large institutions and embraced spirituality and conspiracy theories. In its nine year run, the show has garnered 16 Emmy Awards, 5 Golden Globes, 2 SAG Awards, and a Young Artist Award. This fantasy horror drama first premiered in 2005 on The WB, and subsequently became part of the new CW lineup, where it still airs today. The series follows brothers Sam (Jared Padalecki) and Dean Winchester (Jensen Ackles) as they hunt demons, ghosts, monsters, and other supernatural beings in the world. The pilot was viewed by an estimated 5.69 million viewers, and the ratings of the first four episodes prompted a full season pickup. With its current eleventh season, Supernatural became the longest running North American science-fiction series, surpassing Smallville. Before Supernatural was brought to television, creator Eric Kripke had been developing the series for ten years. As a child, he became fascinated with urban legends. One of the important assets to Supernatural, in addition to a 1967 Chevy Impala, is the use of classic rock. The series has featured bands such as Blue Öyster Cult, Bad Company, Stevie Ray Vaughan, Rush, Boston, Triumph, and AC/DC on more than one occasion. 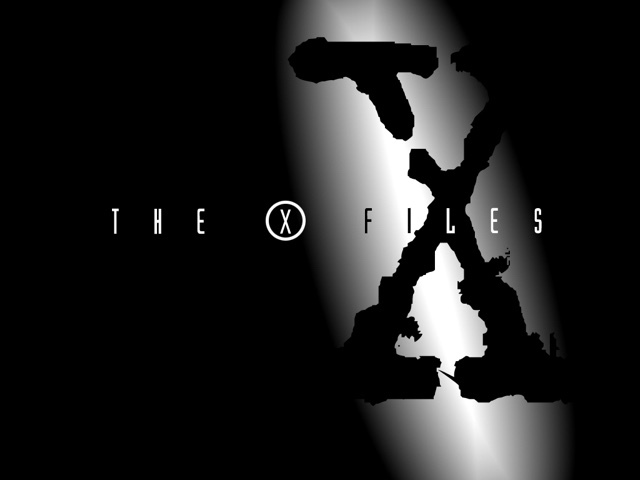 The show often gets comparisons with The X-Files, especially in the early seasons, with its very own Monster of the Week episodes. 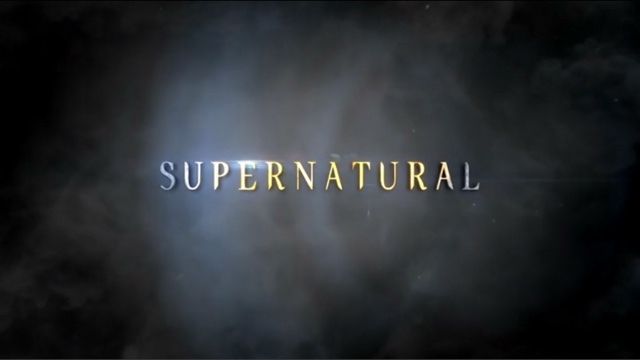 Despite the fact that Supernatural was never a major hit, it was the first CW series to enter syndication, and the show currently airs four hours a day on TNT. The show also has a vast amount of merchandise available, and has developed an expanded universe including four six-issue comic book miniseries published by WildStorm which is owned by DC Comics. A dozen novels based on the series have also been published. The show also has a spinoff web series titled Ghostfacers, and an anime series. There was also an attempt at a CW spinoff in the works, titled Supernatural: Bloodlines which was ultimately not picked up to series for the 2014-15 season. However, the network has remained open to another spin-off of the series. It has won multiple awards, including 7 People's Choice Awards and 2 Teen Choice Awards. For a long running television show, it is surprising that it has yet to win an Emmy or receive a Golden Globes nomination. Both The X-Files and Supernatural have made an impact on primetime television throughout their runs. They will soon air at the same time soon enough.